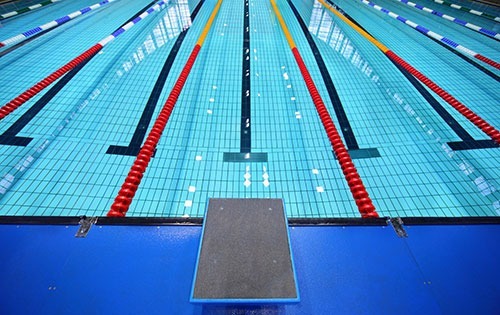 USADA announced today that Amanda Kendall, of Bloomington, Ind., an athlete in the sport of swimming, has accepted a three-month sanction for her anti-doping rule violation. Kendall, 27, declared the use of an inhaler called Breo Ellipta, which contains the prohibited substance vilanterol, during an out-of-competition sample collection on February 14, 2018. Vilanterol is a Specified Substance in the category of Beta-2 Agonists and prohibited at all times under the USADA Protocol for Olympic and Paralympic Movement Testing, the United States Olympic Committee National Anti-Doping Policies, and the Fédération Internationale de Natation (FINA) Anti-Doping Rules, all of which have adopted the World Anti-Doping Code and the World Anti-Doping Agency Prohibited List. After a thorough review of the case, including Kendall’s medical records, it was established that vilanterol was being used in a therapeutic dose under the care of a physician. Although the substance was taken at the direction of a physician, the World Anti-Doping Code requires athletes to obtain a Therapeutic Use Exemption (TUE) before using a prohibited substance and USADA has issued specific guidance on asthma inhalers. Kendall’s three-month period of ineligibility began on February 14, 2018, the date on which she declared the prohibited substance on her doping control form. In addition, Kendall has been disqualified from all competitive results obtained on and subsequent to February 7, 2018, the date she first used the inhaler, including forfeiture of any medals, points and prizes.